Kiss lock purse. 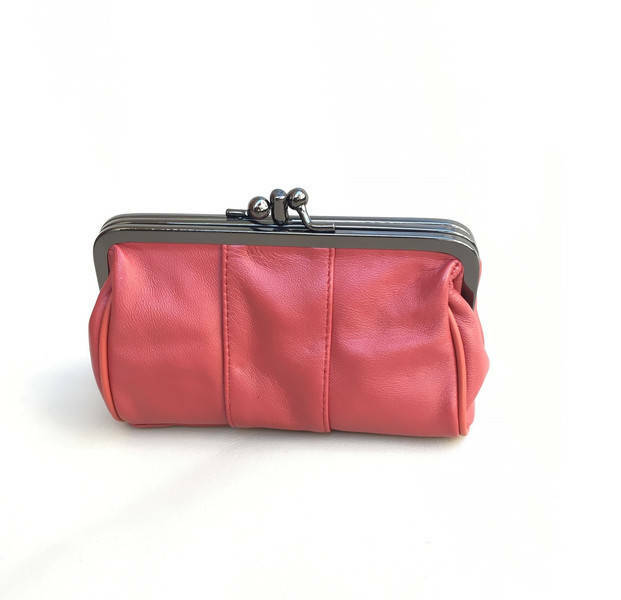 Genuine leather clutch in dark CORAL RED. 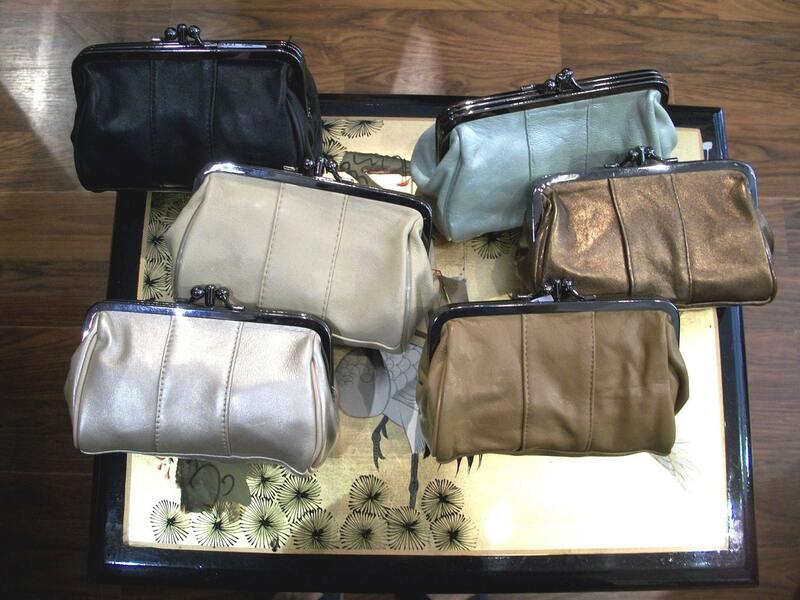 Clasp pouch or cosmetics bag. 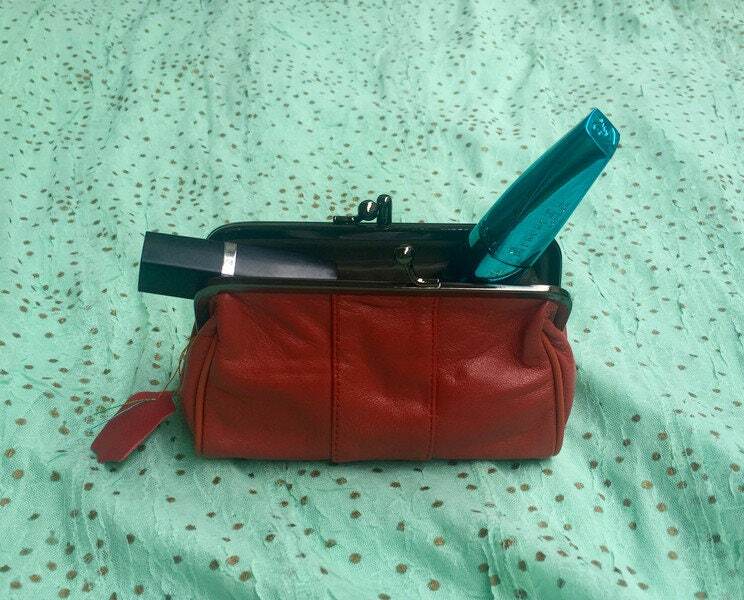 Can be used either as a purse for your coins, bills and cards, a party clutch or a bag for your make up. 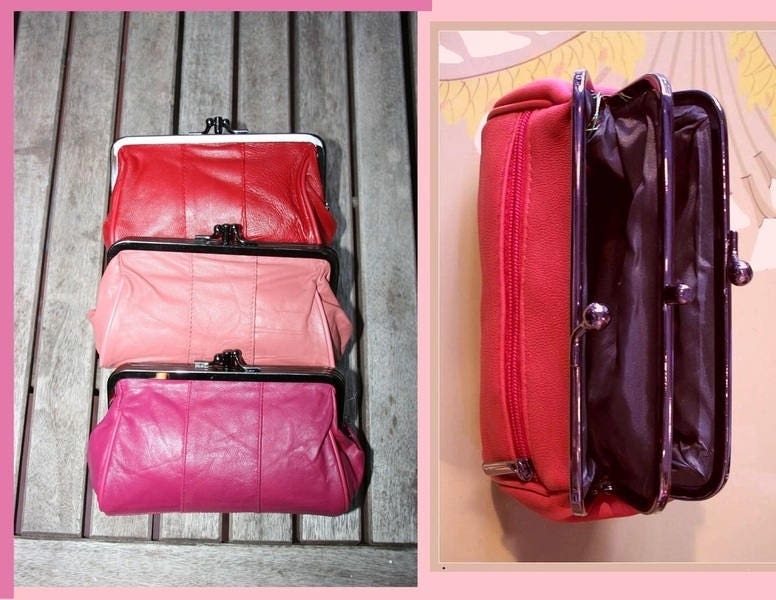 Triple metal frame which opens to 2 compartments and extra zipper at one side. 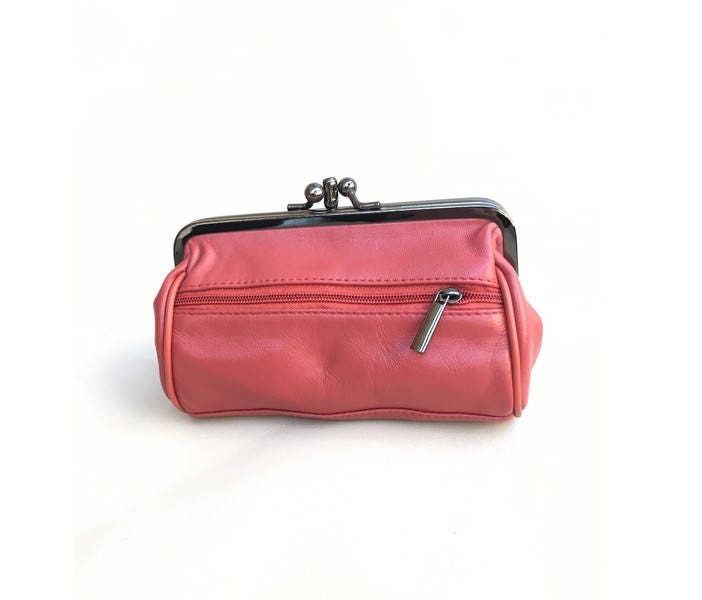 This purse has a great cappacity despite being small, due to the "old fashioned" metal clasp that allows you to see everything inside at a glance! heigth is 10 cm. aprox. 4 inch.